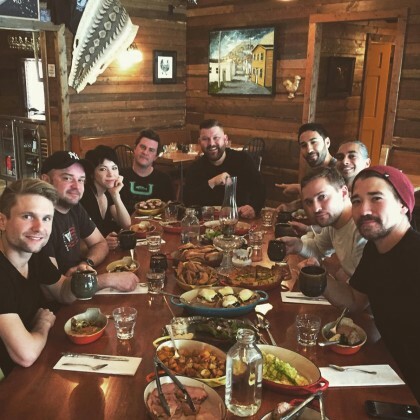 Carly Rae Jepsen and her crew had “One of the best breakfast we’ve ever had thanks to the kind folks at” Mallard Cottage in April 2016. 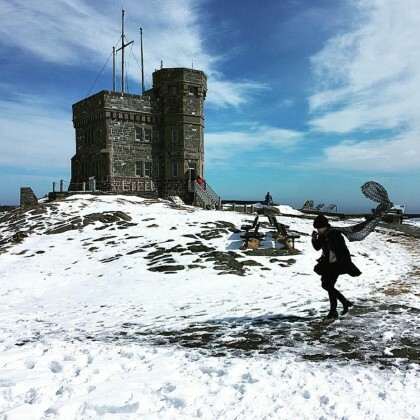 Carly Rae Jepsen﻿ said, “Almost lost my scarf today,” when she visited a snowy Signal Hill, St. John’s in April 2016. 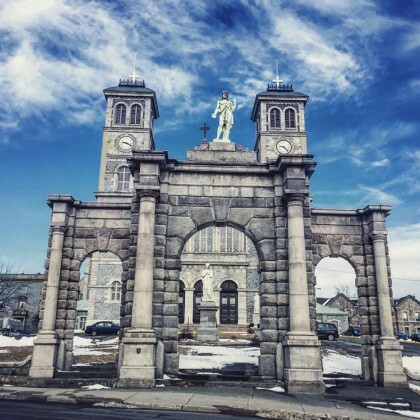 Carly Rae Jepsen﻿ came to Basilica of St. John the Baptist, St. John’s, Newfoundland in April 2016.